Dan has earned a strong reputation as a successful and dedicated labor law attorney and civil and business attorney. 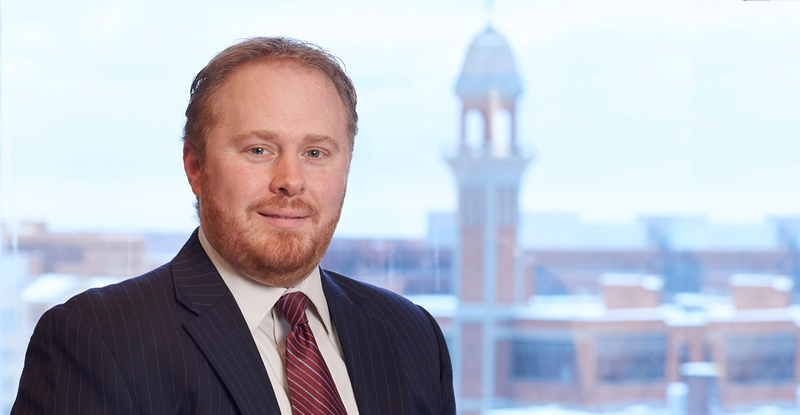 He has over ten years of experience representing public-sector unions of all sizes and experience levels, handling everything from contract negotiations, grievances, disciplinary proceedings, and improper practice proceedings to advising unions on their internal operations. Dan’s civil litigation experience includes personal injury on both the plaintiff and defense side, while his business litigation experience includes non-competition agreements and insurance coverage disputes.